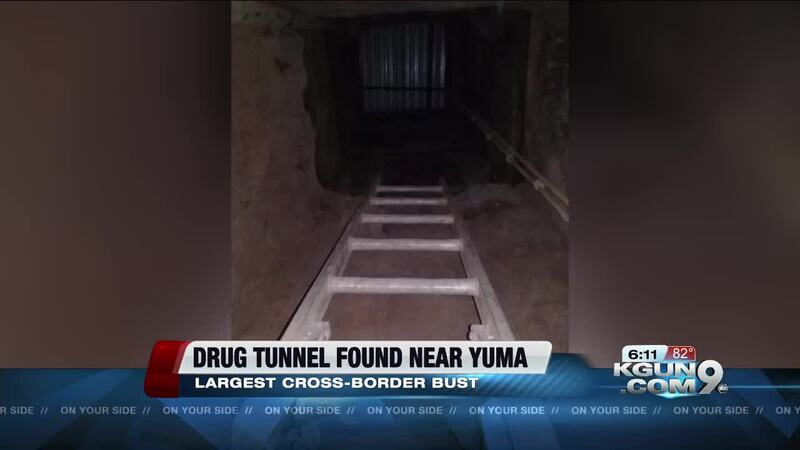 Yuma Sector Border Patrol and Homeland security said they found a cross-border tunnel near Yuma, Ariz. Authorities say the tunnel was found at an abandoned Kentucky Fried Chicken located in San Luis, Arizona. The KFC was owned by Yuma resident Ivan Lopez. On Monday, Aug. 13, San Luis Police Department stopped Ivan Lopez for a vehicle violation. Authorities found 168 kilograms of hard narcotics in two tool boxes. 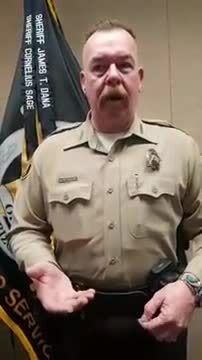 Authorities found approximately 118 kilograms of meth, 6 kilograms of cocaine, 3 kilograms of fentanyl, 13 kilograms of white heroin and 6 kilograms of brown heroin. "As a nation in the midst of an opioid crisis this is a very significant seizure," says special agent, Scott Brown with Homeland Security Investigations. The tool boxes were spotted being removed from the abandoned KFC. Documents show that Lopez purchased the restaurant in April for $390,000. HSI agents were able to obtain a search warrant for Lopez's restaurant and his home. The tunnel was 22 ft. and continued 590 ft. to its endpoint in Mexico. Authorities say the tunnel was 5 ft. tall and 3 ft. wide. 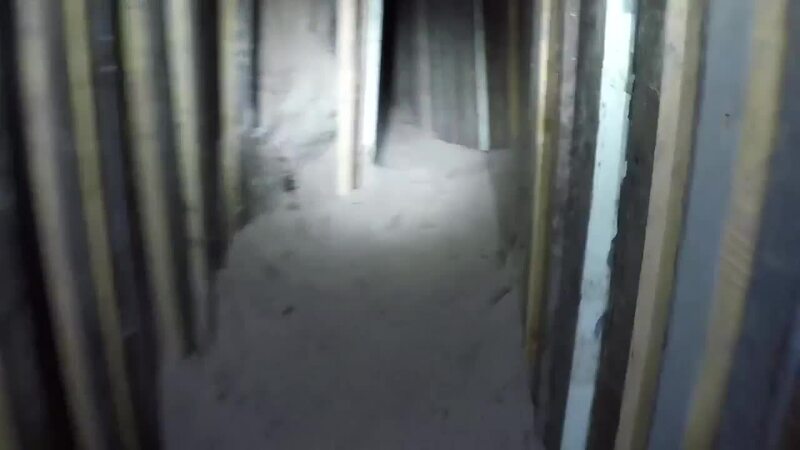 Scott says, "the tunnel entry point was found at a residential compound, accessed through a trapped door under a bed." At the U.S. entry point, there was no mechanism to physically come up to the small opening. Scot says, authorities believe the narcotics were raised up by a rope, loaded into the toolbox and then taken out of the abandoned restaurant. 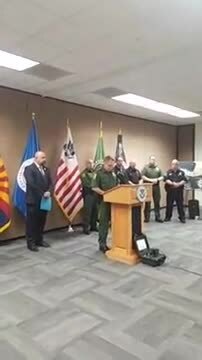 This drug seizure was 1.2 million dollars street value in Yuma. Scott says, the further you get from the border the more that value increases. Officials are still accessing to see how long the tunnel had been in operation. Scott says they can safely say it's been a number of years. It is still unknown if construction began before or after Lopez purchased the KFC. Details are limited and it is still an active investigation.